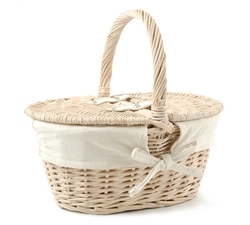 Ready to enjoy a beautiful day out in the sunshine? 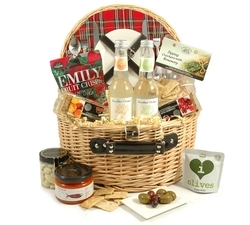 Why not try one of our ready-to-eat picnic hampers and baskets? 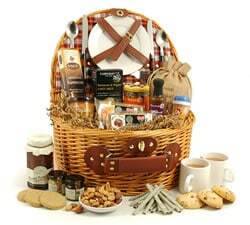 Everything you need for a great picnic. 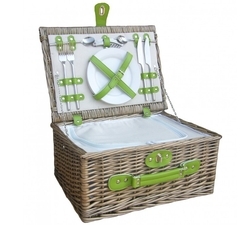 One of the most enjoyable British pastimes on a sunny day is a picnic. 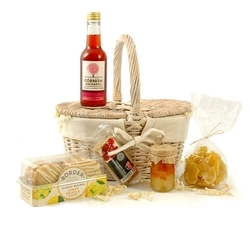 We all have favourite memories of a picnic with family or a loved one, so why not create new memories with one of our picnic hampers & picnic baskets? 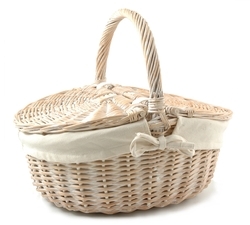 Our luxurious fitted wicker picnic hampers come complete with cutlery and crockery, ready to use! 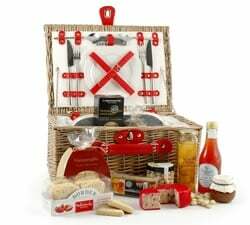 Each contains a carefully chosen selection of picnic foods, nibbles & treats. 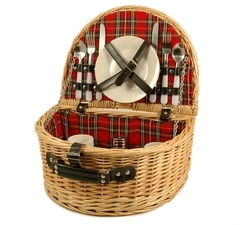 Choose a Hampergifts picnic basket for a perfect enjoyable day out with friends or family. 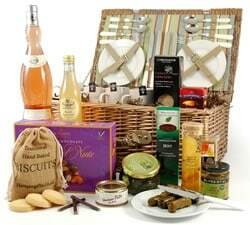 Just add sun and dilute to taste!